Today we are going to replicate stock level data for a product. For that, we have to create a warehouse to the material. Open HMC, expand the Base store and click on WAREHOUSE. Click on NEW and click on WAREHOUSE. Fill Code and Name and then right click on the base store and Click on Add base store. Click on search and select power tools. Now click on use. Power tools in base stores have been added. Now click on ADMINISTRATOR tab. In the administration tab, you will find a tab named vendor. Click on that search icon ( ). A popup window will appear, click on search button. You will see Some vendors and select the first one, click on use. 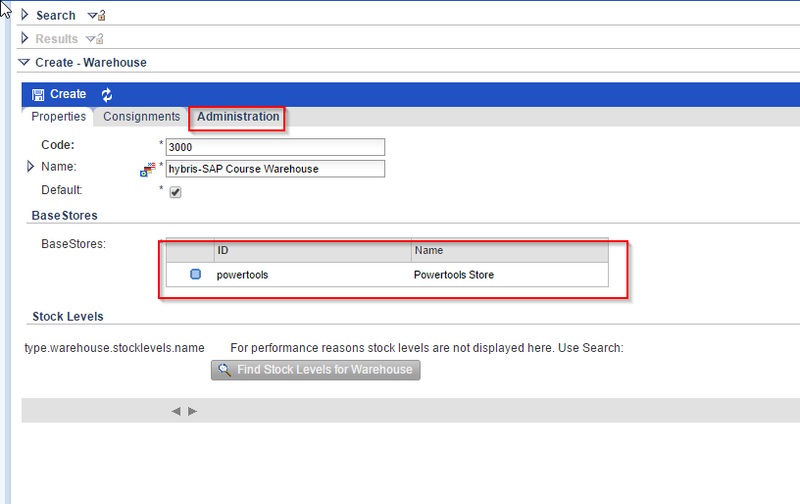 Replicate Stock Level Data in SAP ERP. 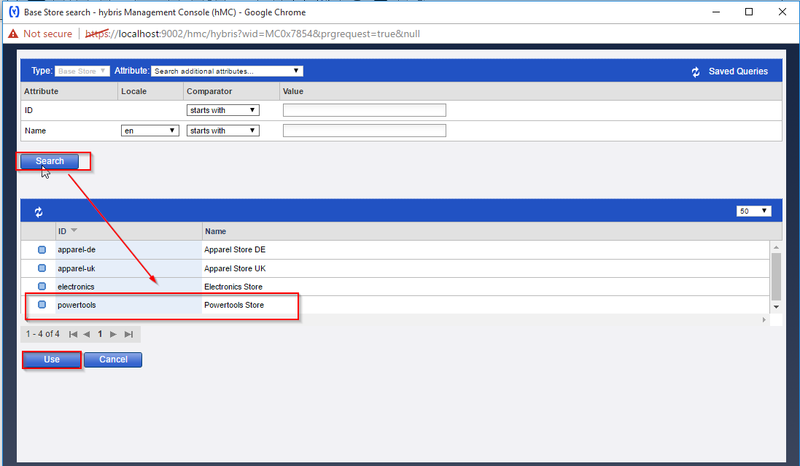 Go to Select Transaction Data forTransfer (t-code POIT). Give HYB_GVK as optimization system. Scroll down a bit, you will find CURRENT STOCK /REQUIREMENT LIST and Select the radio button ” CURRENT STOCK /REQUIREMENT LIST FOR ” and enter the values 3000 and 2933 in PLANT and MATERIAL respectively. 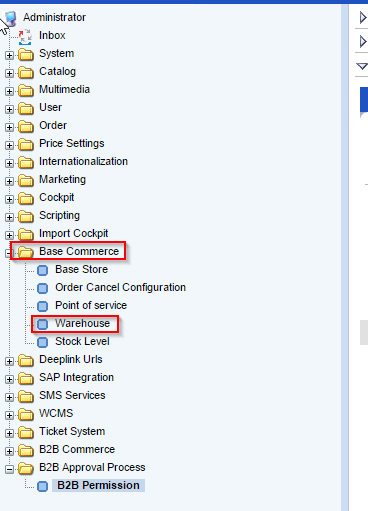 Open HMC, expand BASE COMMERCE and click on WAREHOUSE. Click on the search button and double click on the plant number that we gave (3000). Click on “Find stock level for warehouse”. Now click on search and the product is under the plant. The Stock is successfully replicated.